The spinal cord works with the brain as the central part of our body’s nervous system, and controls motor function, sensory function and reflex. The collection of nerves that runs down the middle of the back works by sending signals from the brain to the rest of the body, and when an injury occurs, those signals are often disrupted, resulting in what is referred to as either a complete or incomplete injury. A complete injury, according to the Mayo Clinic, is classified as such if almost all feeling and ability to control movement are lost below the site of the injury. An incomplete injury is when some motor or sensory functions remain following the injury. Although an incomplete injury is more likely to lead to some form of recovery, researchers are optimistic about the future of spinal cord injury progress for both complete and incomplete injuries. While injuries that result in the complete severing of the spinal cord are possible, most are caused when bone fractures damage the spinal cord tissue or cause pressure to a degree that nerve signals are impacted. 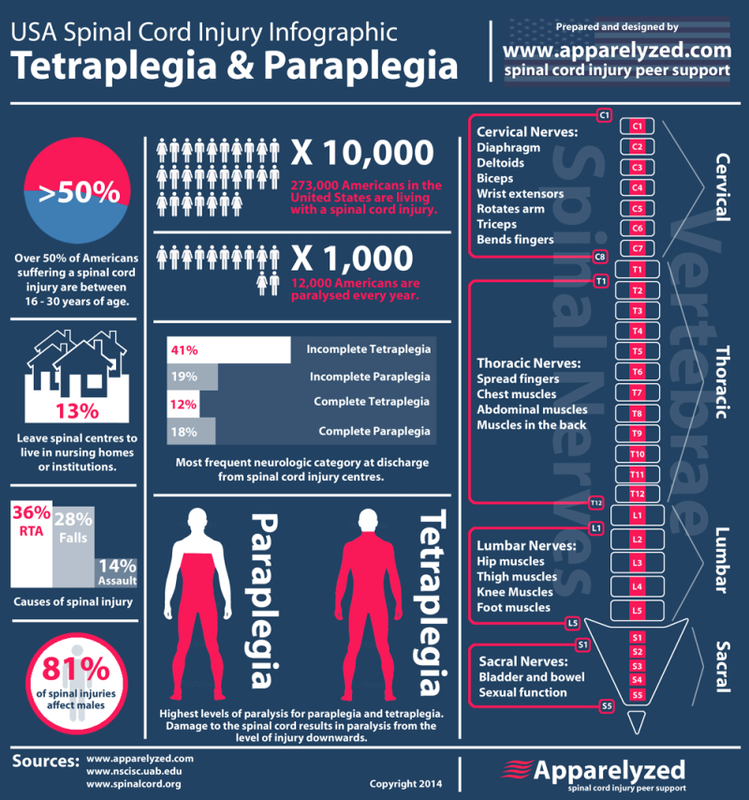 Paraplegia. Those suffering from paraplegia have movement above the waist, but paralysis impacts all or part of the torso, legs and pelvic organs. The most common cause of spinal cord injuries, according to the National Spinal Cord Injury Statistical Center, is vehicular accidents, followed by falls, gunshot wounds and other acts of violence and as in the case of Rachelle Friedman, sports and other recreational activities. 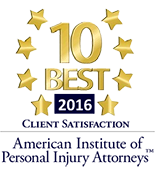 How Do Spinal Cord Injuries Impact Everyday Life? Life after a spinal cord injury changes immediately, although having a positive attitude can help make even the most devastating of circumstances easier to bear. After he suffered a spinal cord injury after a horse riding accident that left him paralyzed from the neck down, former “Superman” actor Christopher Reeve never gave up the belief that he would one day walk again. He not only continued to work toward his own healing, he also used the influence he’d gained through his Hollywood successes to co-found the Reeve-Irvine Research Center, which initially focused on the potential benefits of stem cell research on spinal cord injuries, and is now one of the top spinal cord injury research centers worldwide. In 2000, despite having suffered vertebrae fractures that separated his skull from his spine, he moved his left index finger on command, a breakthrough in his recovery and celebratory for everyone. He was also able to sense hot or cold temperatures. “I don’t think Dr. McDonald [John McDonald of Washington University in St. Louis] would have been more surprised if I had just walked on water,” Reeve told the newspaper The Guardian. Friedman also said her positivity helped in her recovery, although in the hours and days immediately after the injury, if she’d realized the challenges she would ultimately be facing, that optimism would have been understandably challenging. 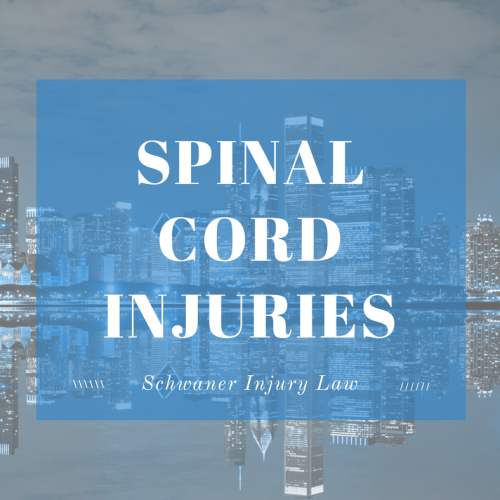 If you or a loved one has suffered a spinal cord injury as a result of an accident call Schwaner Injury Law today at (312)635-4000 for a free legal consultation.